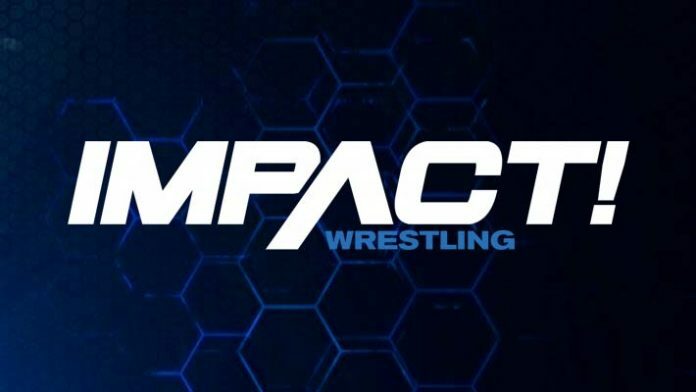 With so many former Impact Wrestling wrestlers now apart of WWE, now a former WWE Superstar will be joining Impact Wrestling in a producer role. In recent weeks, numerous former wrestlers from Impact Wrestling have joined the ranks of WWE. Abyss, Sonjay Dutt, “Hurricane” Shane Helms, even “Double J” Jeff Jarrett are all officially backstage personnel for the promotion. In a twist to this formula, a former WWE Superstar has revealed that he will be joining Impact Wrestling in an agent/producer role. It was revealed in Figure Four Daily that Lance Storm would soon begin work with Impact. He spoke with them regarding this opportunity, mentioning he would begin at the upcoming Impact TV tapings in Ontario, Canada. Storm did stress that, at this point in time, it is not a permanent position. New show with ?@bryanalvarez? is up. Some interesting Impact Wrestling news on the show. Impact Wrestling’s next pay-per-view is entitled United We Stand. It will air live on the company’s Twitch channel on April 4th. The event takes place from the Rahway Rec Center in New Jersey. It will be interesting to see what Lance Storm can bring to the company. His wealth of experience and knowledge alone should immediately benefit them, but will his input be enough to entice fans?